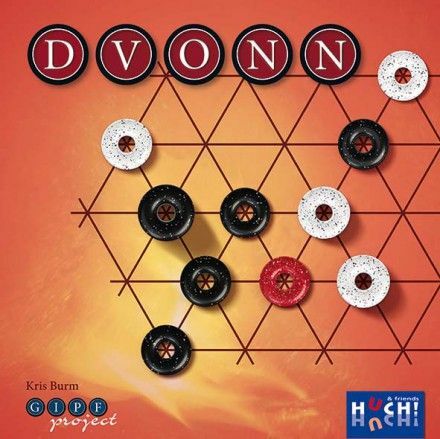 In DVONN, players stack their playing pieces as towers. Ideally, these control as many playing pieces as possible and never lose contact to the red DVONN pieces. Pieces and towers that lose contact are removed from the gameboard...which can have a devastating effect on the balance of power on the board.